The Raiz app and financial engine is built to facilitate commission-free micro investing in a diversified portfolio of exchange traded funds (ETFs) offered by some of the world’s largest asset managers. This allows customers to purchase fractional ETFs and automatically save and invest small amounts of money frequently. Raiz constructs and optimises 6 diversified portfolios with help from the Nobel Prize winning economist and father of Modern Portfolio Theory, Dr. Harry Markowitz. 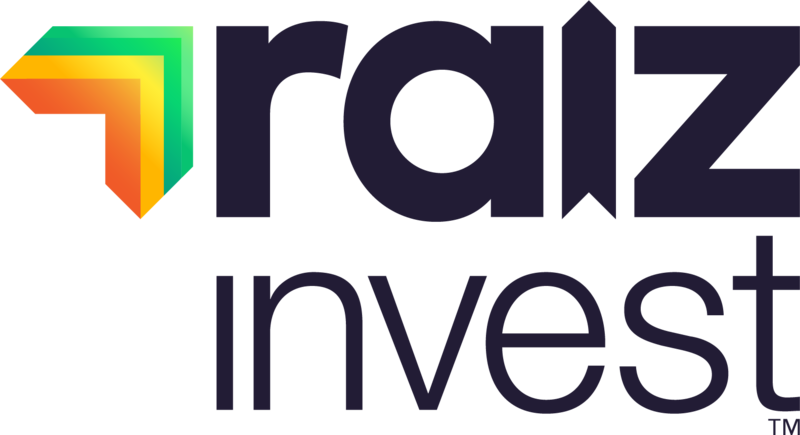 Raiz has made micro investing possible through its proprietary investment platform. The asset allocation operates algorithmically while the proprietary back-end technologies aggregate order-processing and clearing functions, repopulating data via the cloud.  Raiz has pioneered micro investing, enabling a new class of investors.